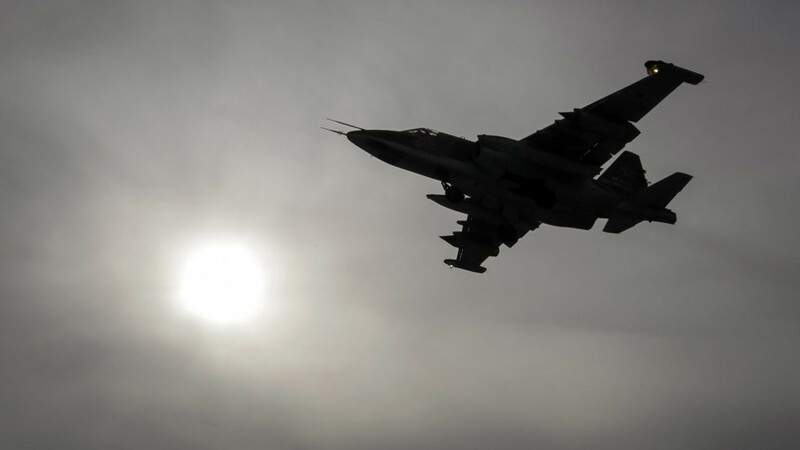 Militants in north-western Syria claimed they have shot down a Russian military plane. Alleged footage from the scene shows the wreckage of a Soviet-made Su-25 jet. 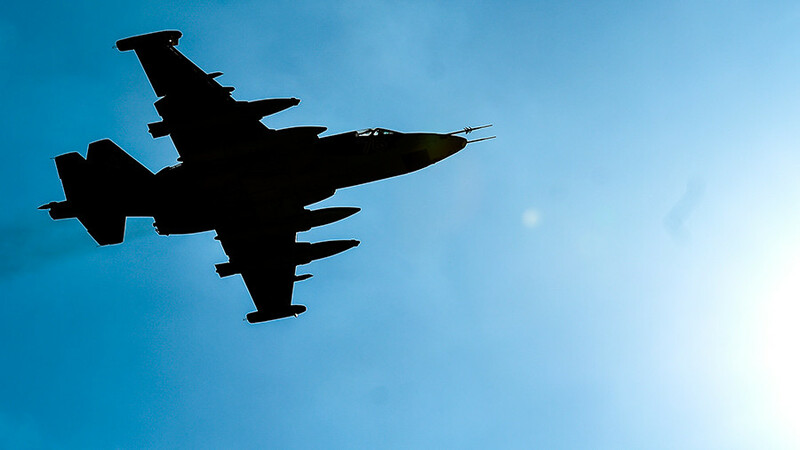 Moscow has confirmed a Russian military jet has been downed. Photos and video have been circulating on social media, allegedly showing the site of the crash and the parachute of the pilot. 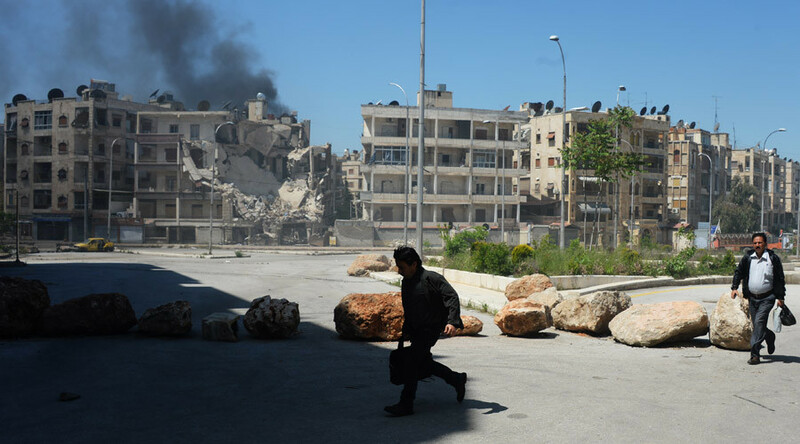 The incident reportedly took place near the town of Sarqeb, Idlib province, which is held by Syrian rebels. 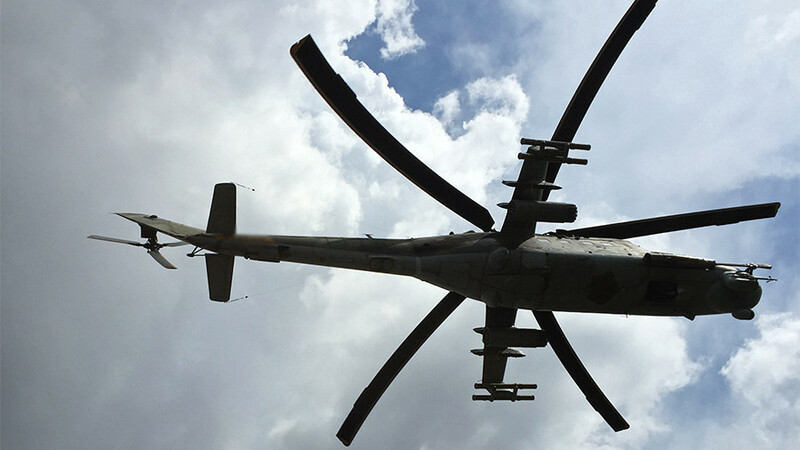 The pilot of the plane or his body has allegedly been captured by the militants. RT has so far been unable to verify the footage. Just days prior to the reports, a video of a Su-25 jet apparently being attacked by militants firing anti-aircraft guns was published by a pro-rebel group Edlib Media Center. The footage allegedly shows Jaysh Al-Nasr militants failing to shoot down the jet in the Idlib governorate.